This entry was posted on February 1, 2011 at 7:22 pm and is filed under JP's Dedham. You can subscribe via RSS 2.0 feed to this post's comments. You can comment below, or link to this permanent URL from your own site. 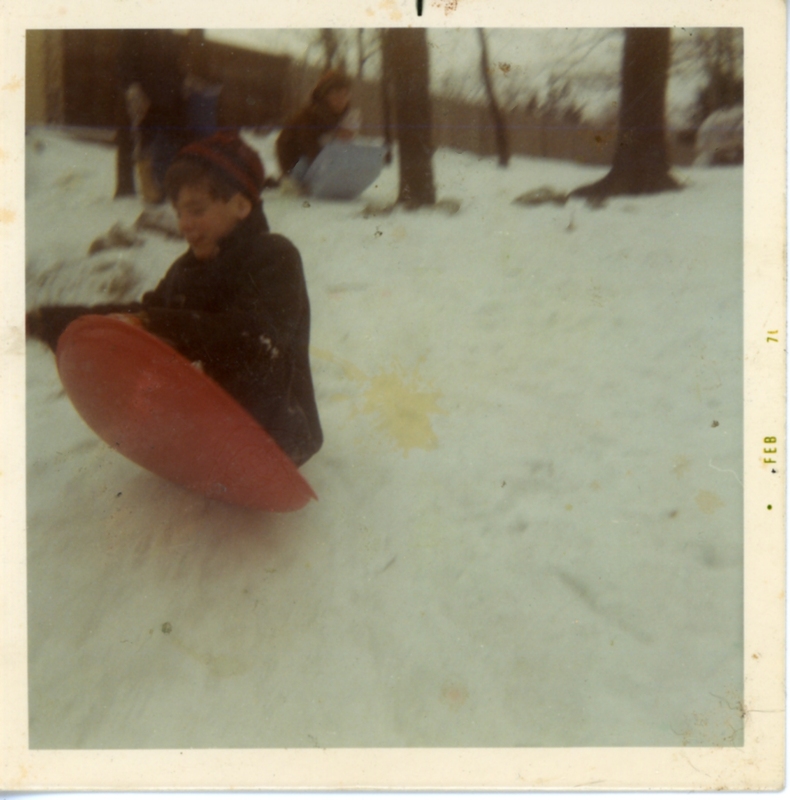 Nobody else remembers that we used to call it “coasting” instead of “sledding” whenever I mention it. Here’s a Blizzard of ’78 photo from the Globe. See if you can spot the error.